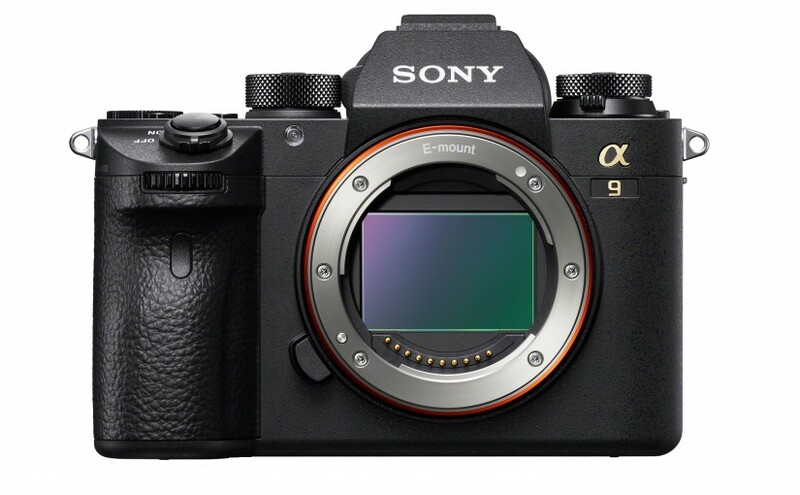 Sony announces the A9, a full frame mirrorless camera. This camera has just been announced by Sony and looks like it could be pretty awesome. 20fps continuous shooting, 693 point autofocus and in body image stabilisation should make it a fantastic camera for sports photography. The question is do I ditch my current setup and move over to sony? Here’s the full press release from Sony. The new camera offers many impressive capabilities that are simply not possible with a modern digital SLR camera including high-speed, blackout-free continuous shootingiii at up to 20fpsiv, 60 AF/AE tracking calculations per second, a maximum shutter speed of up to 1/32,000 secondviii and much more. 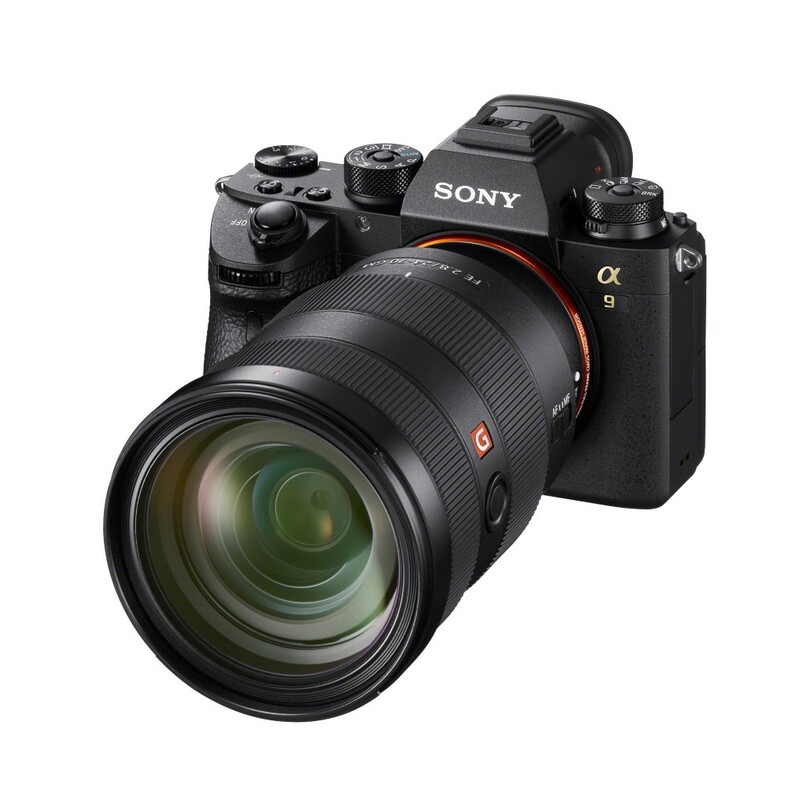 These are made possible thanks to its 35mm full-frame stacked Exmor RS™ CMOS sensor – the world’s first of its kind – which enables data speed processing at up to 20x faster than previous Sony full-frame mirrorless cameras. This unique sensor is paired with a brand new, upgraded BIONZ X processing engine and front-end LSI that maximises overall performance. The camera’s innovative AF system tracks complex, erratic motion with higher accuracy than ever before, with the ability to calculate AF/AE at up to 60 times per secondx, regardless of shutter release and frame capture. 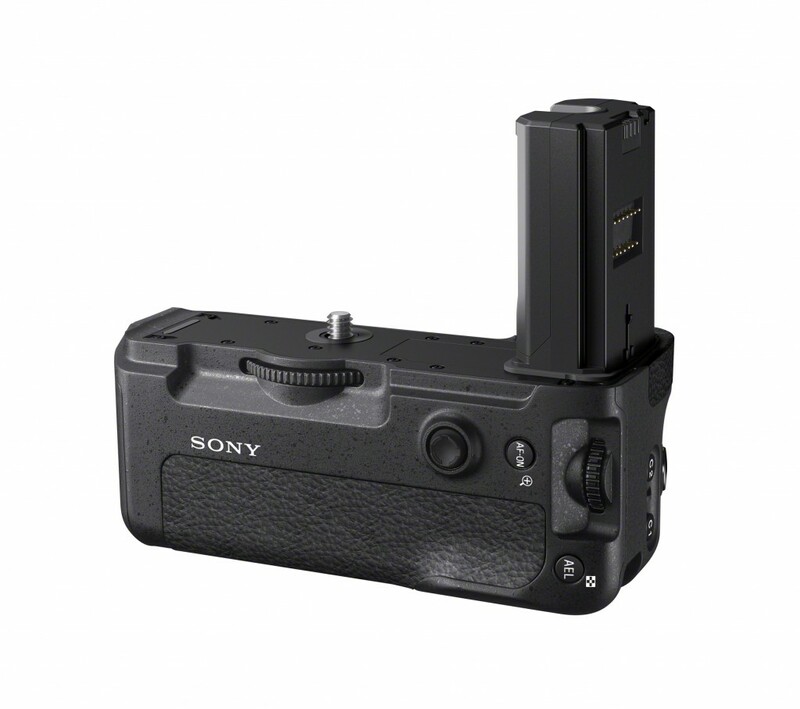 Further, when the shutter is released while shooting stills, the electronic viewfinder functions with absolutely no blackout, giving the user a seamless live view of their subject at all times. 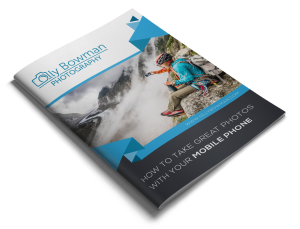 This feature truly combines all of the benefits of an electronic viewfinder with the immediacy and “in the moment” advantages that not even the finest optical viewfinders can match, and is available in all still image modes including high speed 20 fpsivcontinuous shooting. 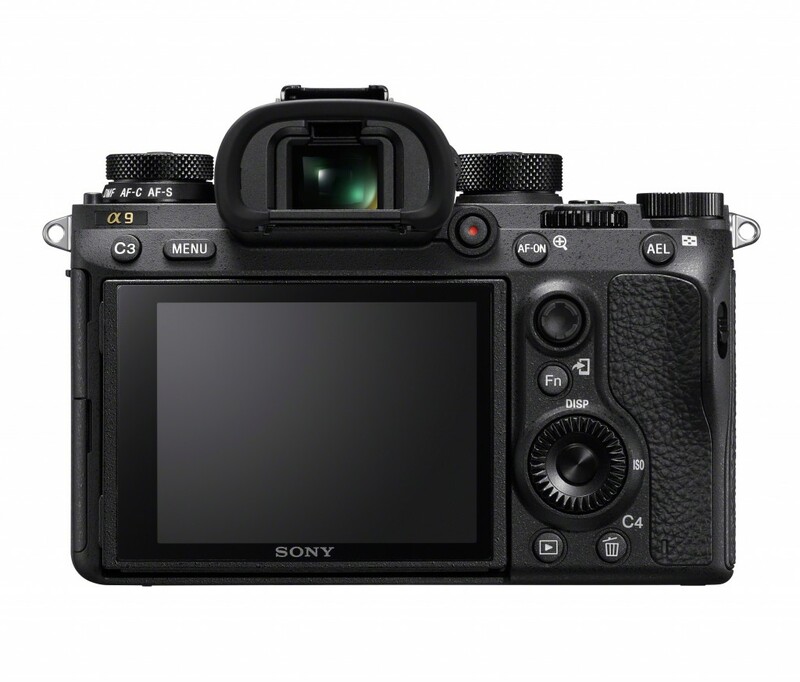 The unique design of the α9 image sensor represents the pinnacle of Sony device technology. The 24.2 MPii full-frame stacked CMOS sensor is back-illuminated, allowing it to capture maximum light and produce outstanding, true-to-life image quality. 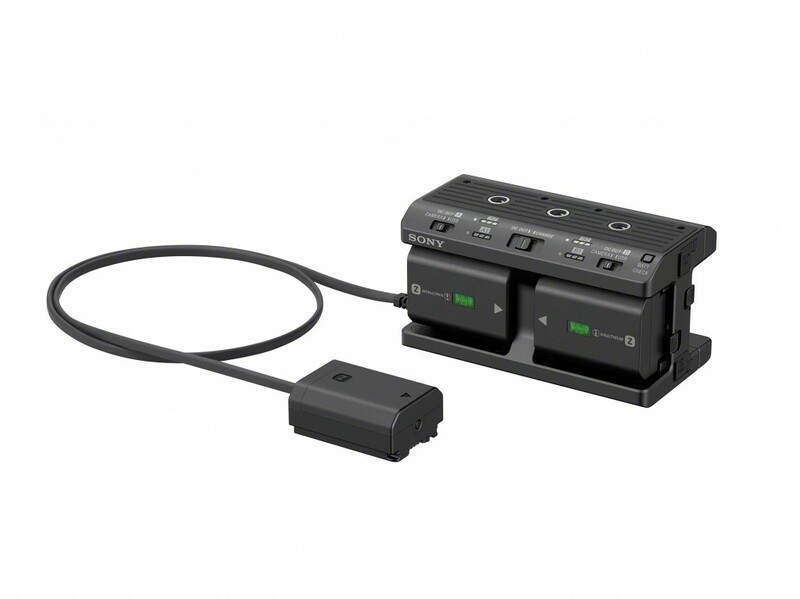 The sensor also enables the diverse ISO range of 100 – 51200, expandable to 50 – 204800, ensuring optimum image quality with minimum noise at all settings.